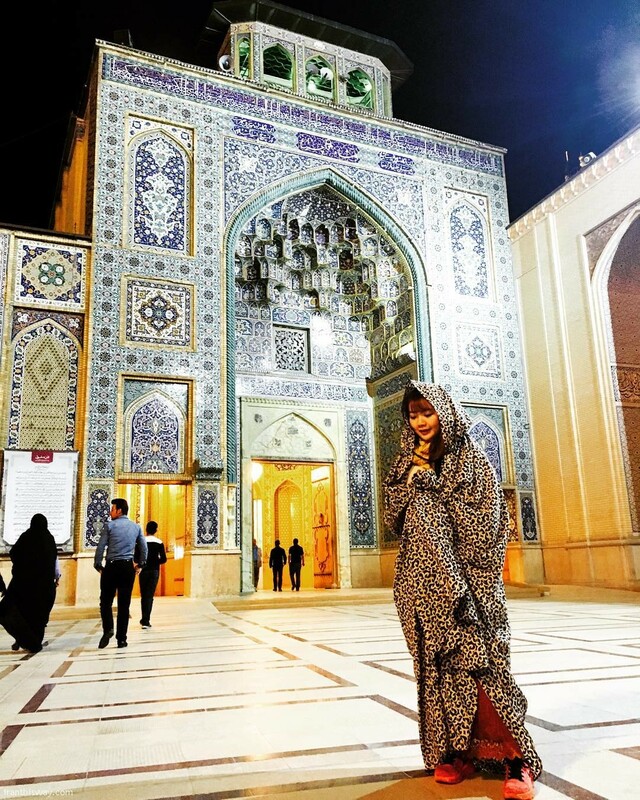 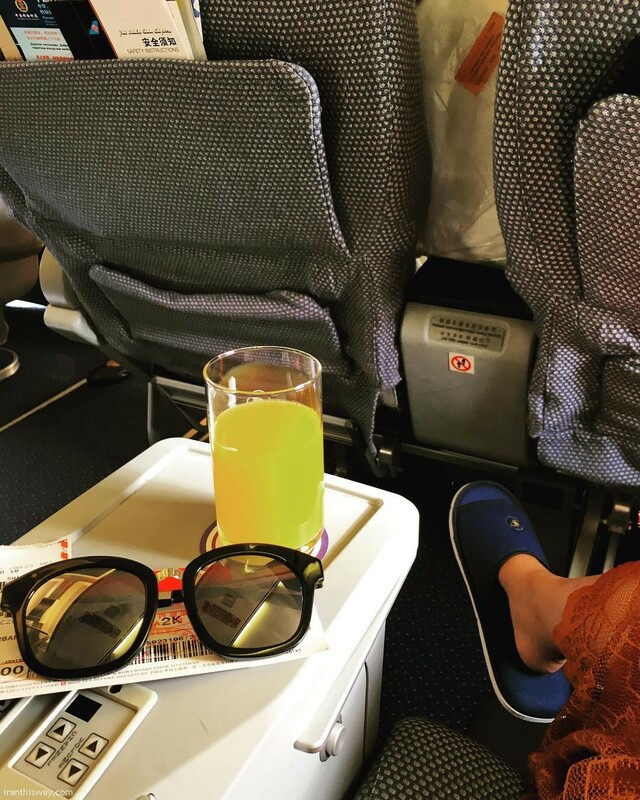 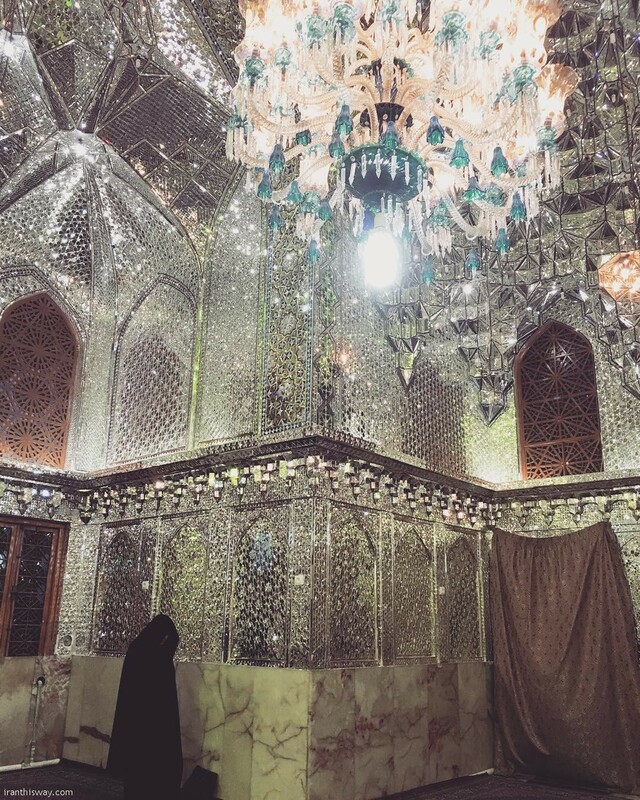 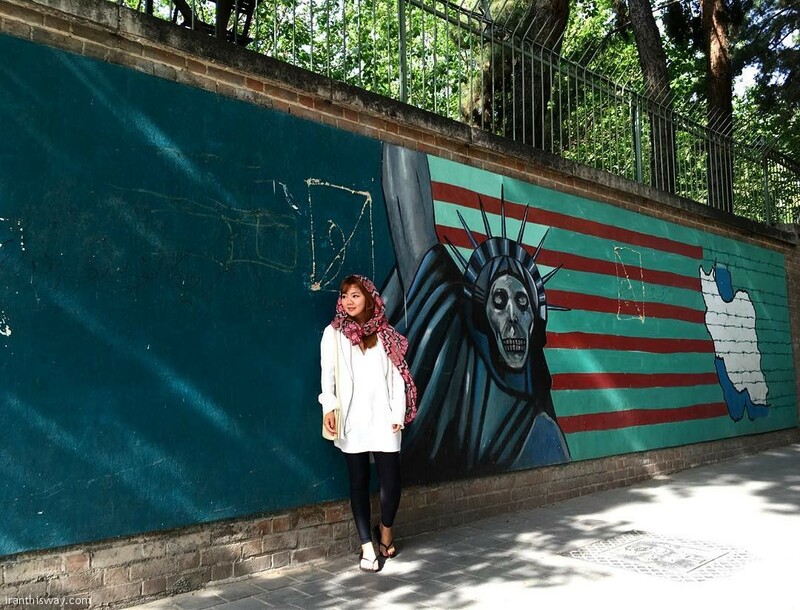 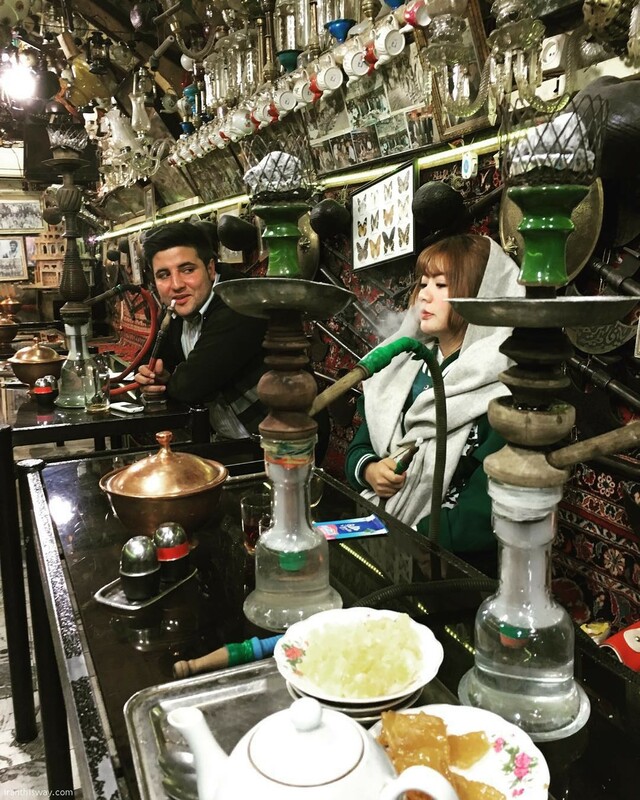 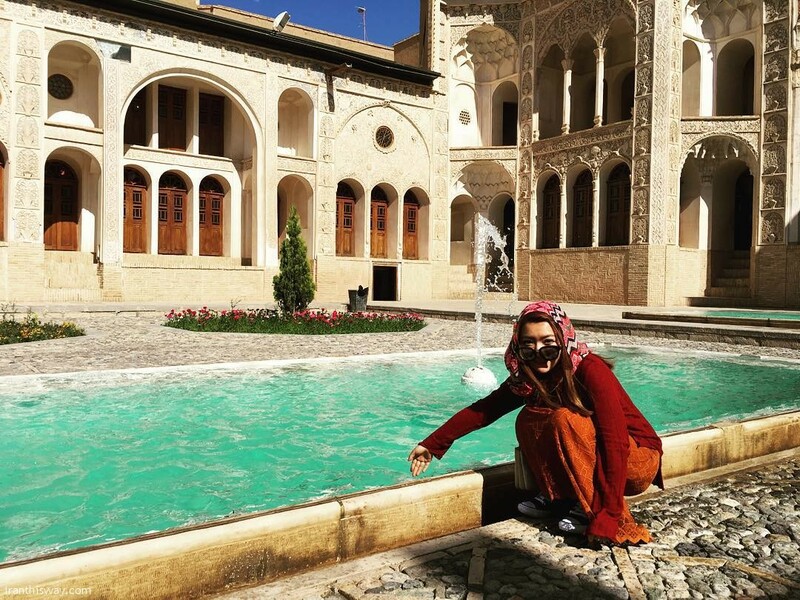 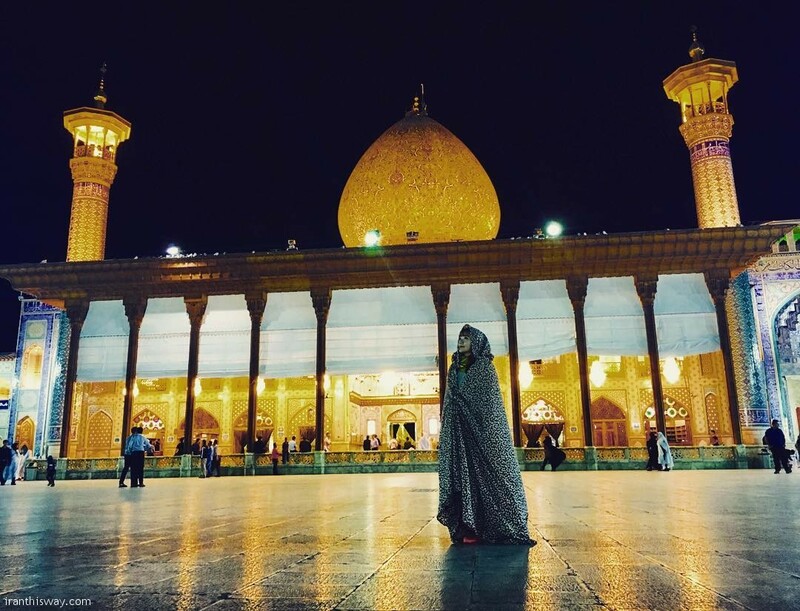 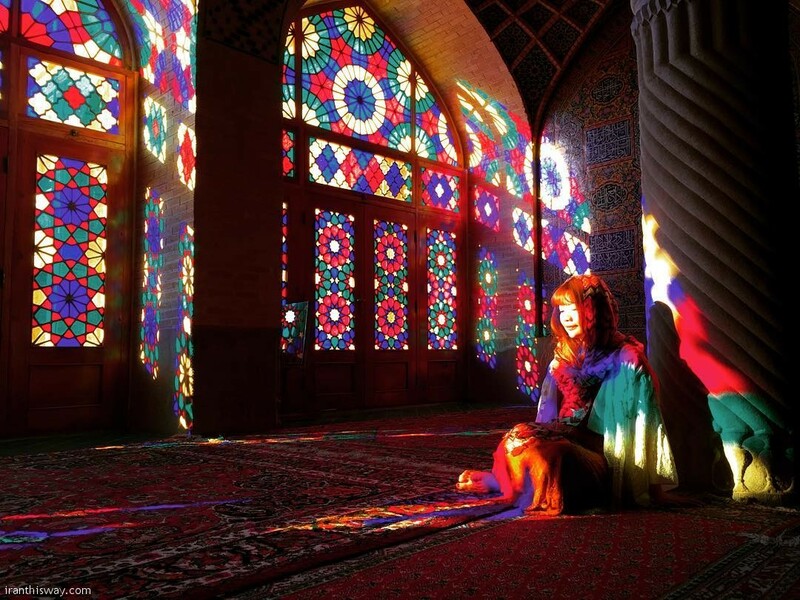 Chinese girl traveled all over IRAN - IRAN This Way: Become familiar with Iranian lifestyle! 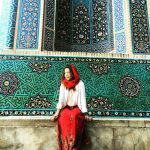 Chinese tourists come to Iran more than before. 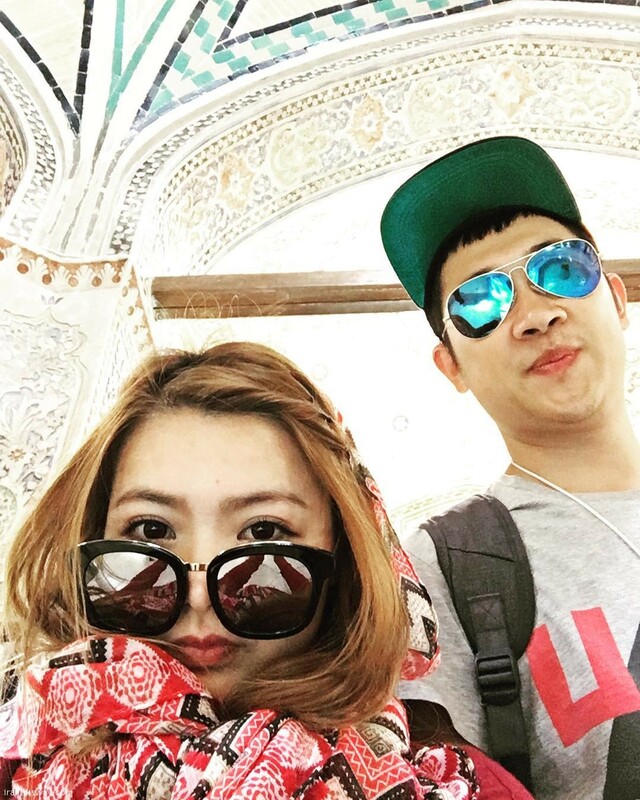 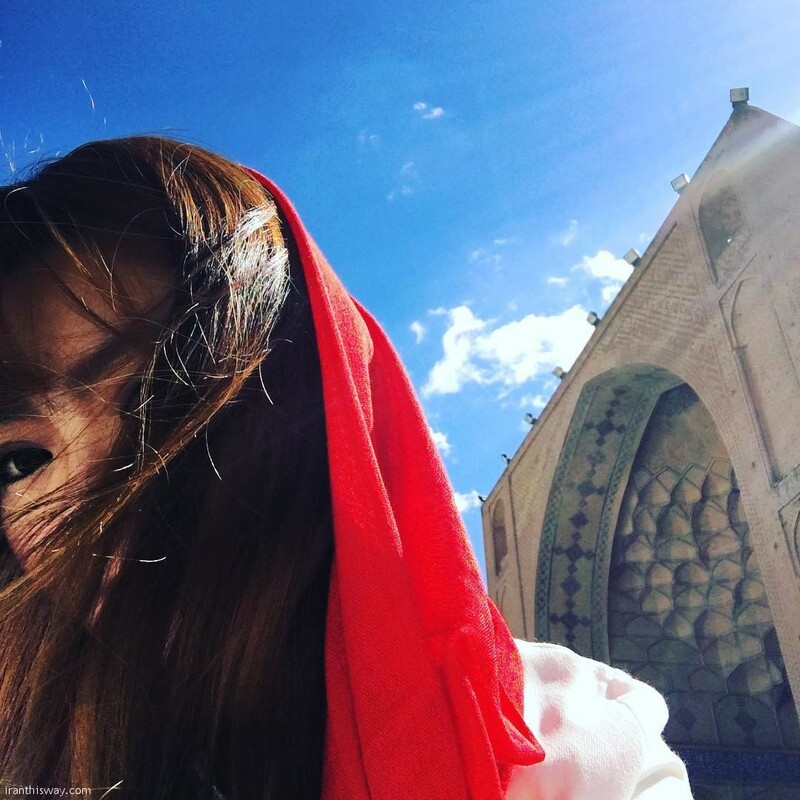 Annie Dai that introduced herself “Chinese girl living in Paris” visiting IRAN. 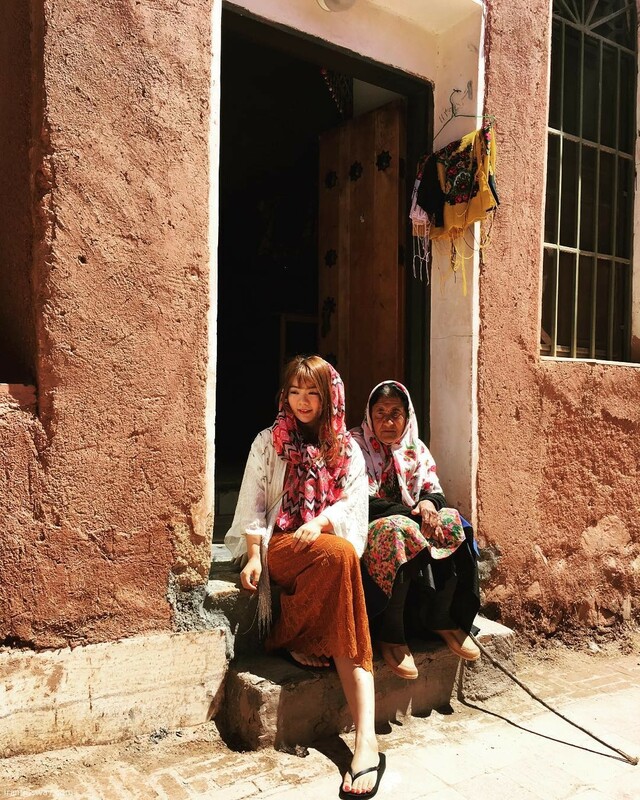 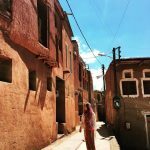 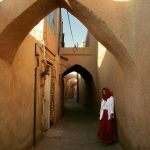 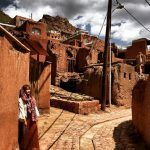 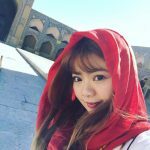 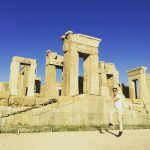 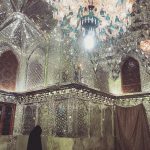 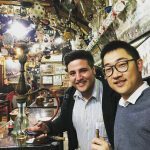 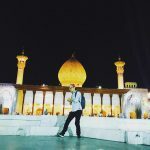 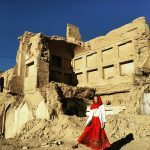 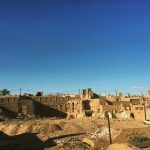 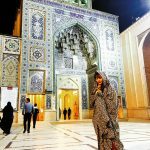 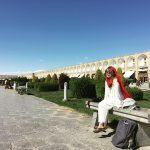 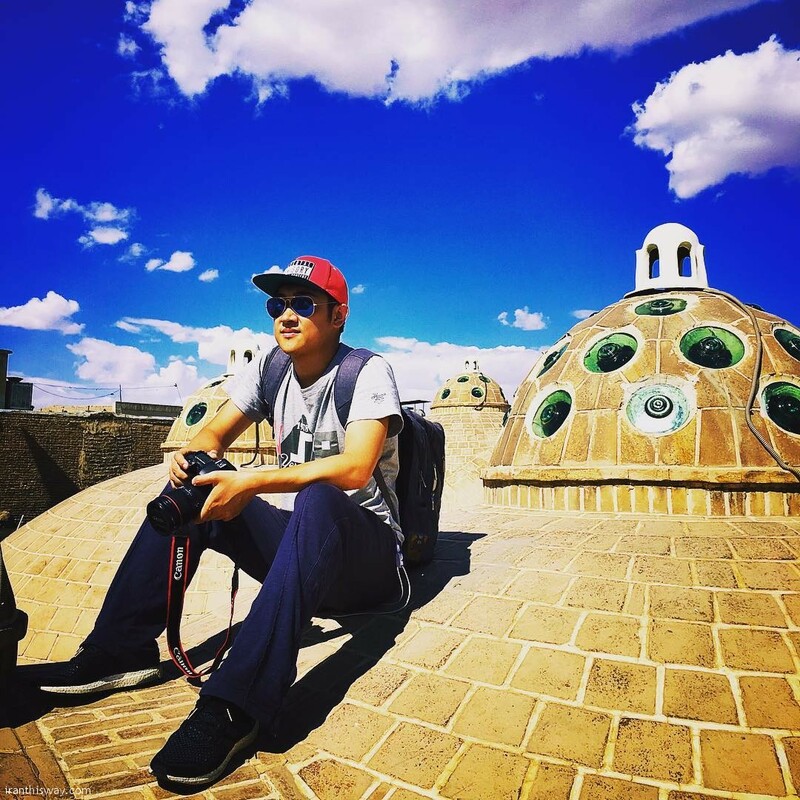 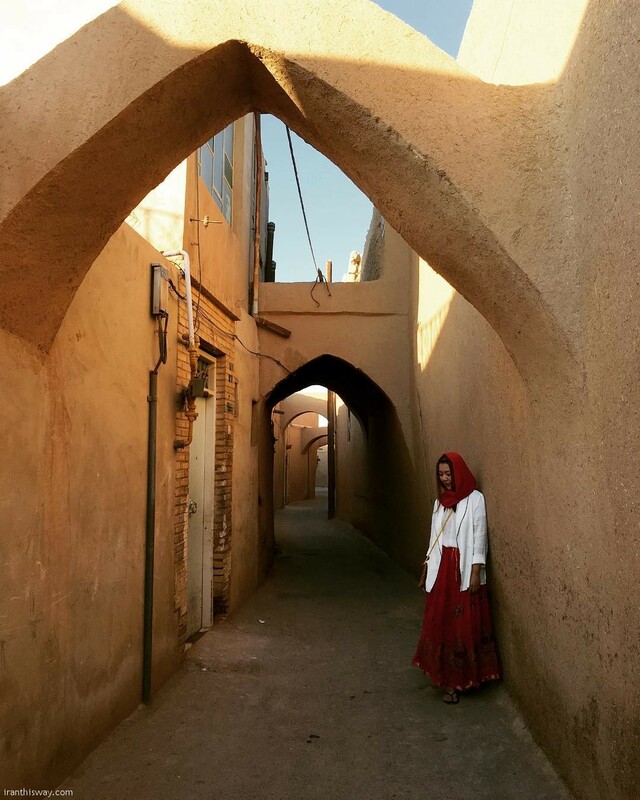 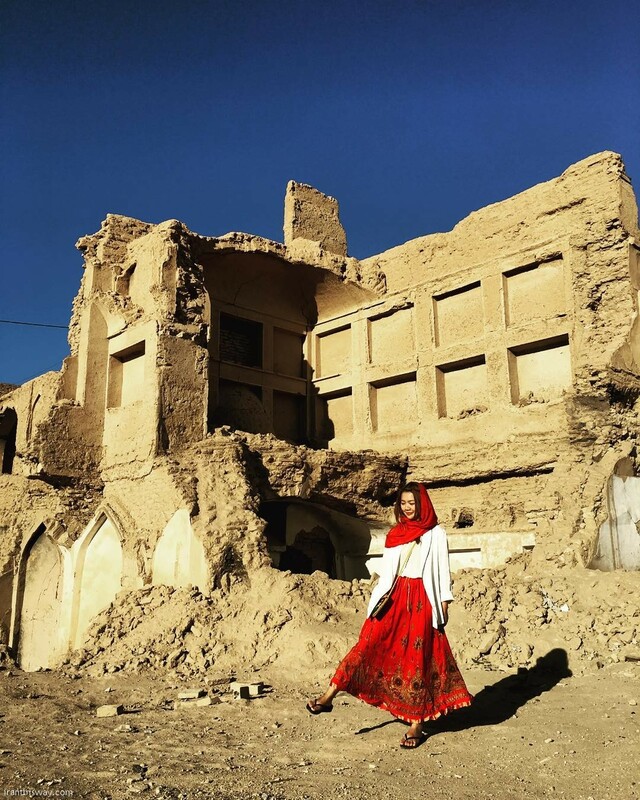 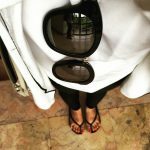 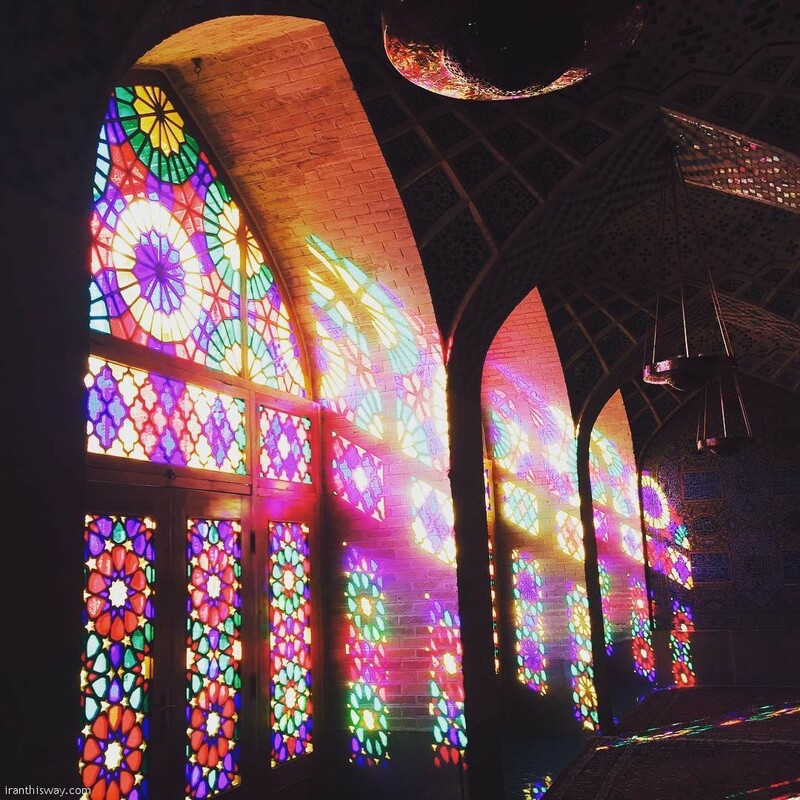 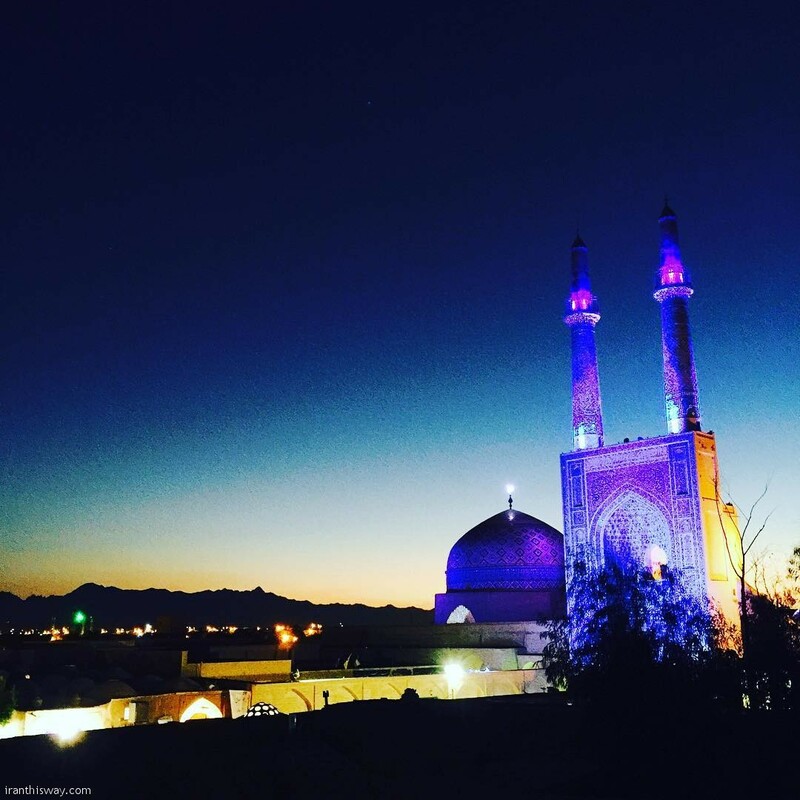 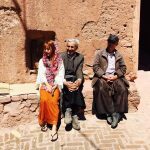 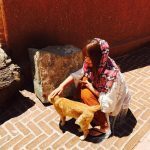 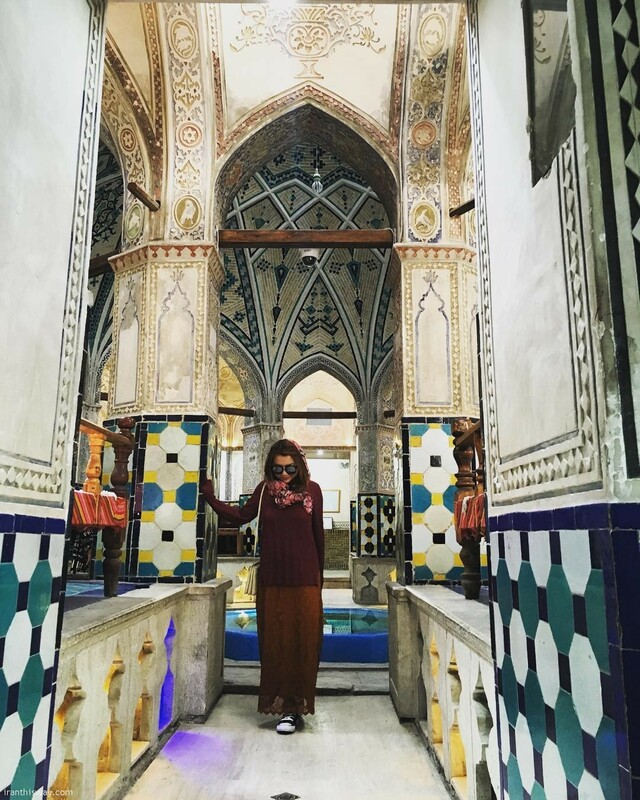 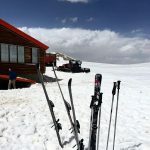 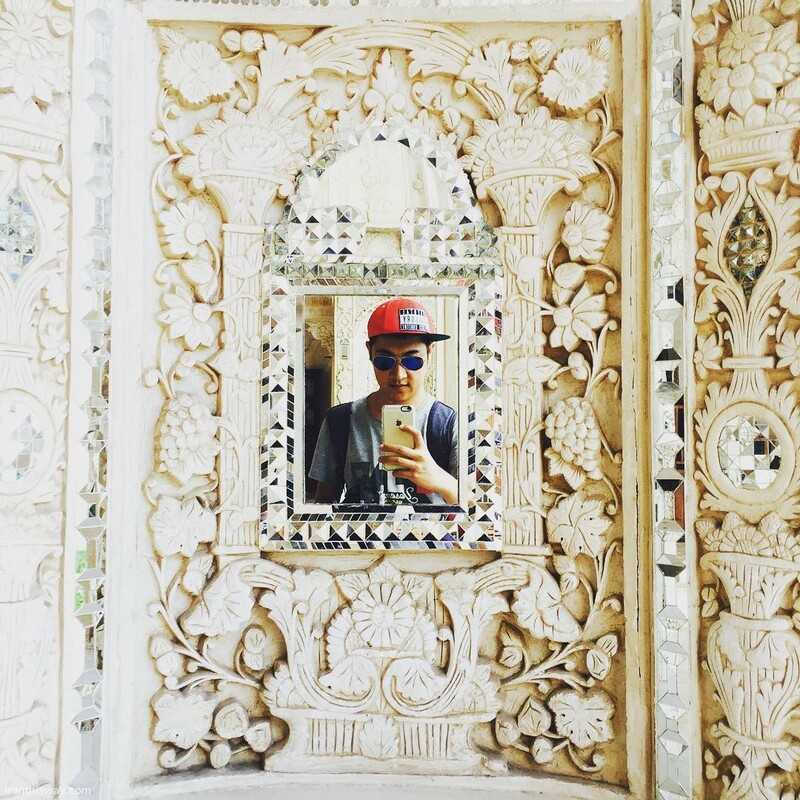 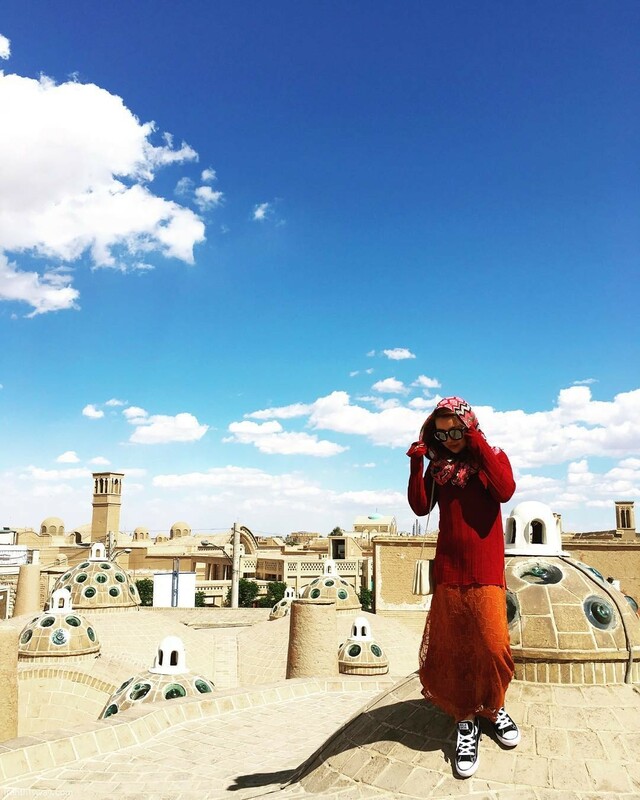 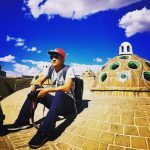 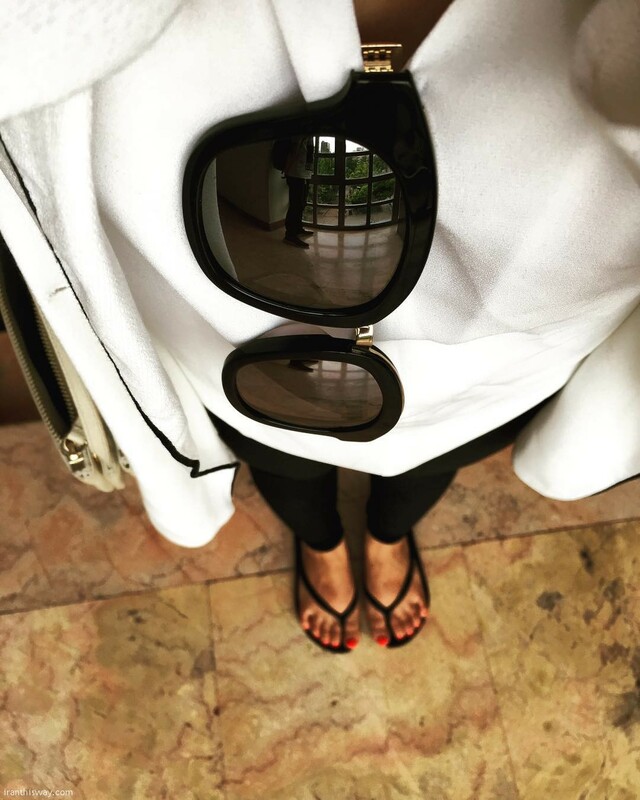 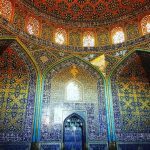 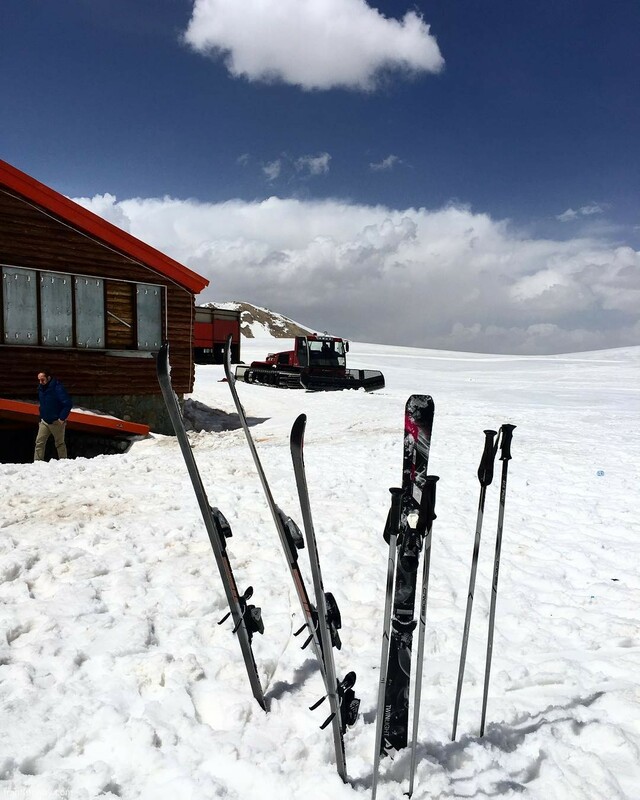 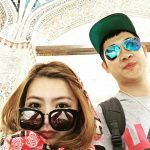 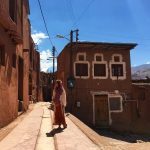 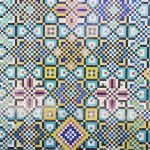 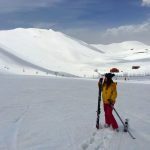 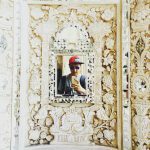 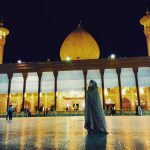 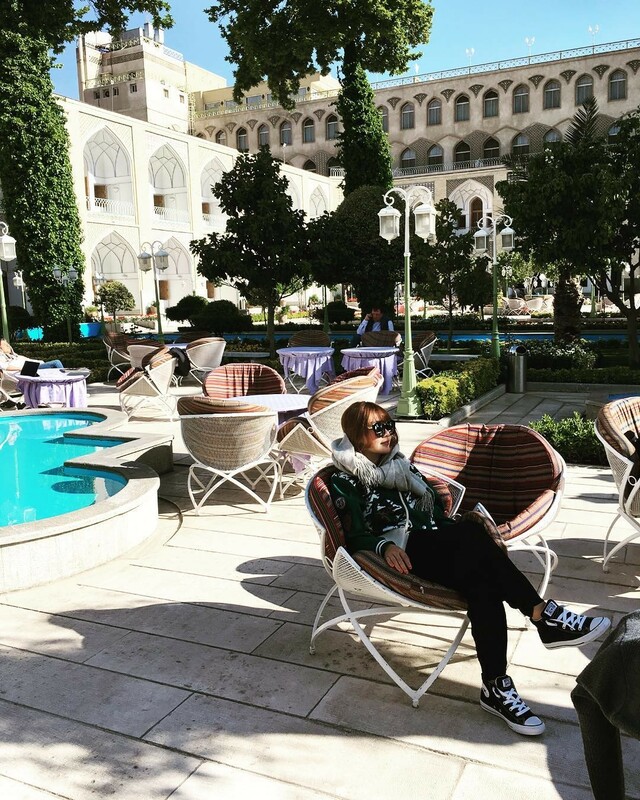 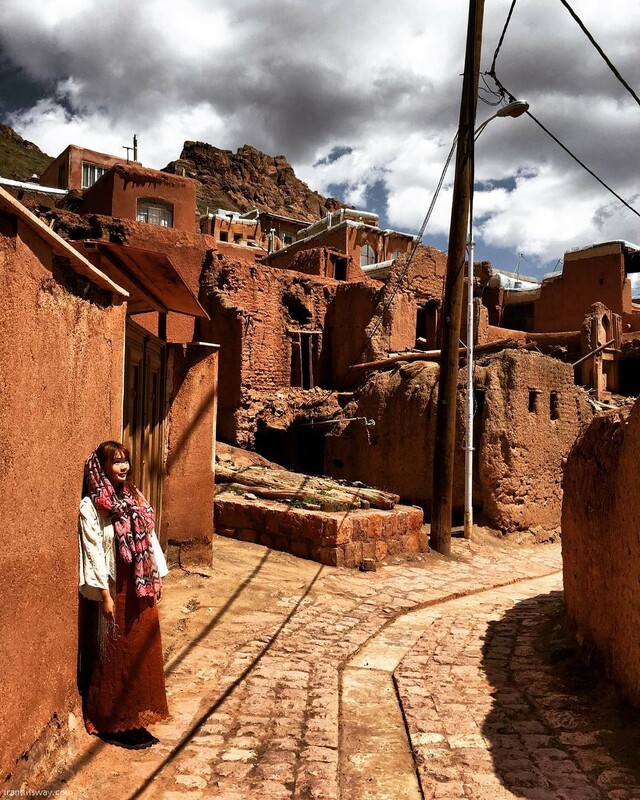 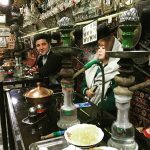 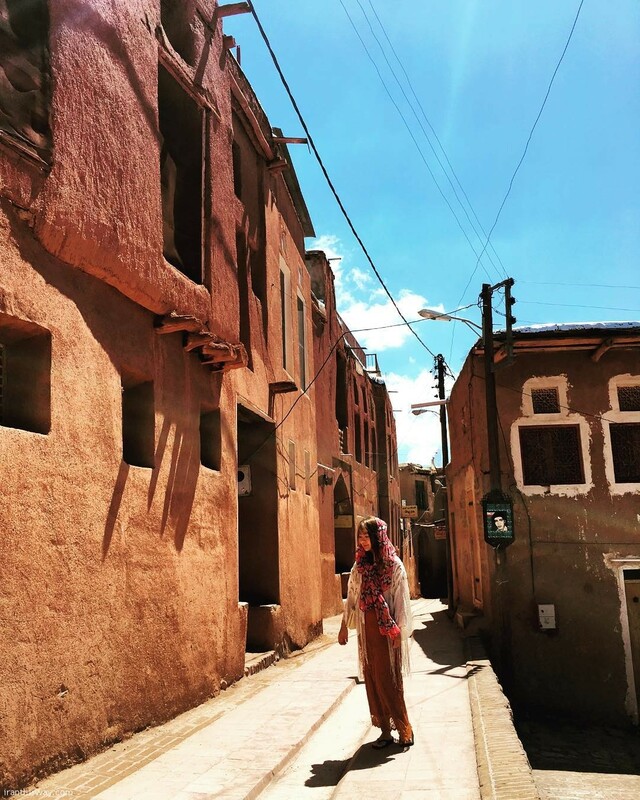 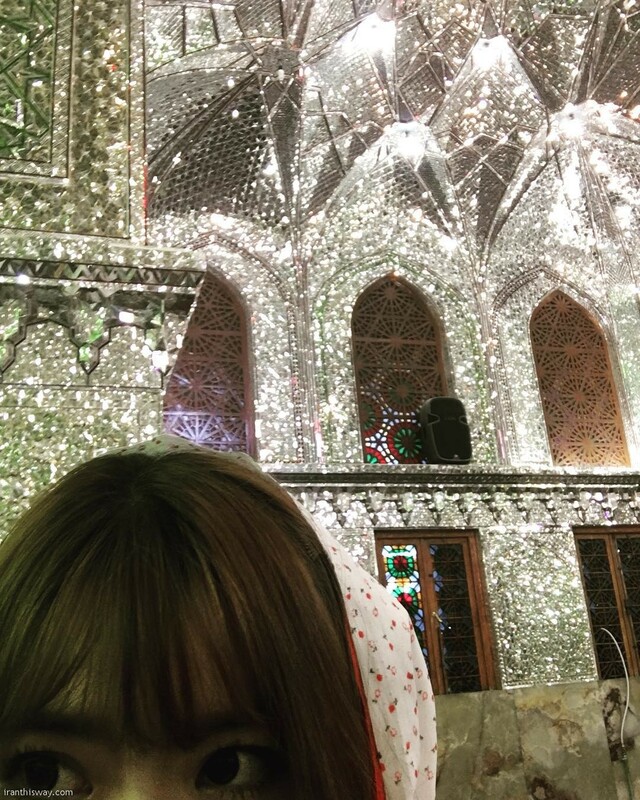 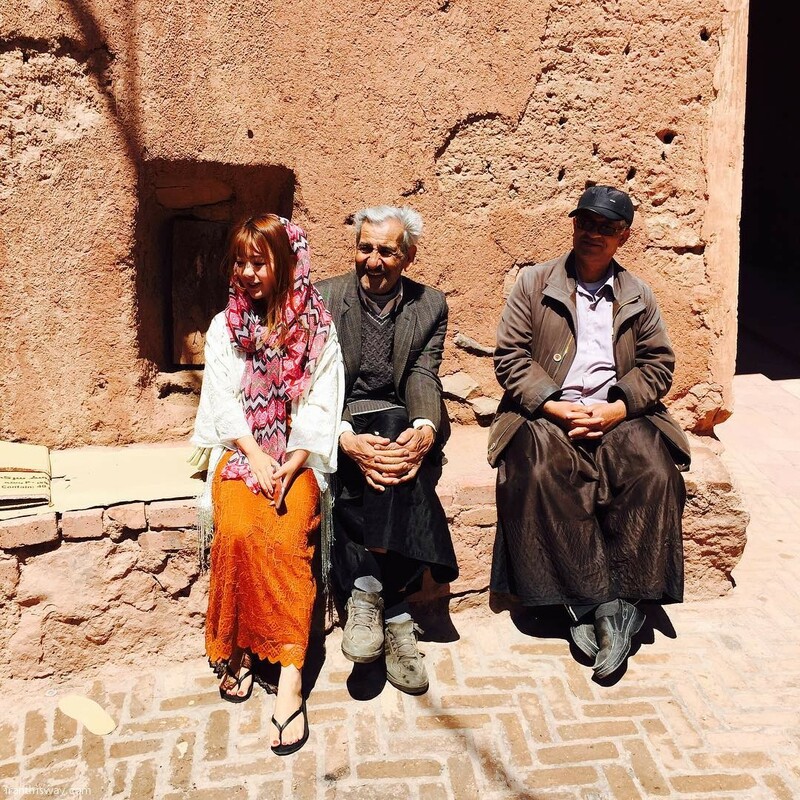 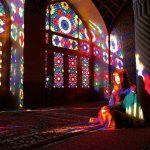 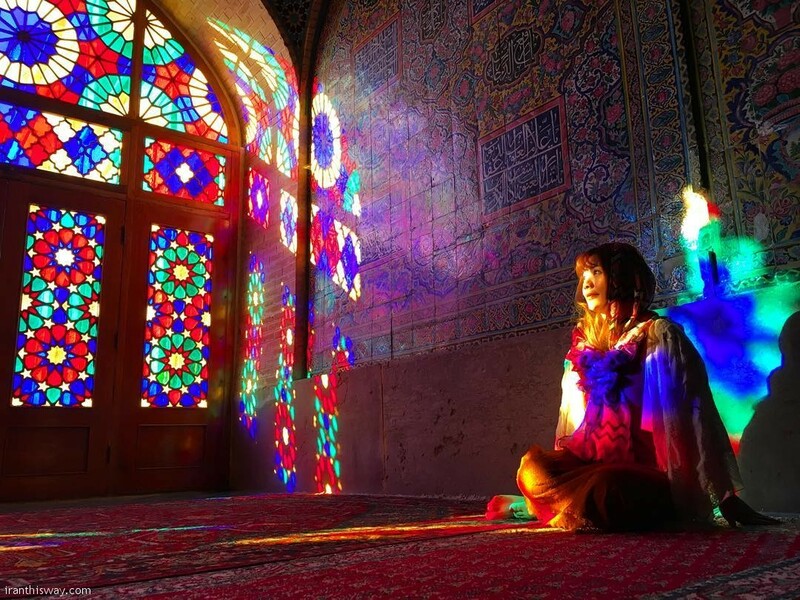 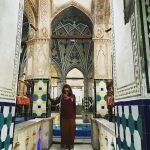 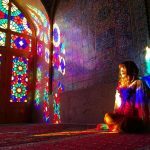 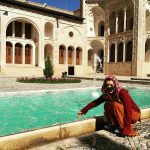 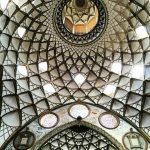 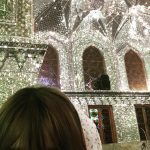 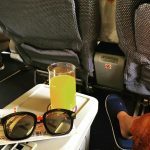 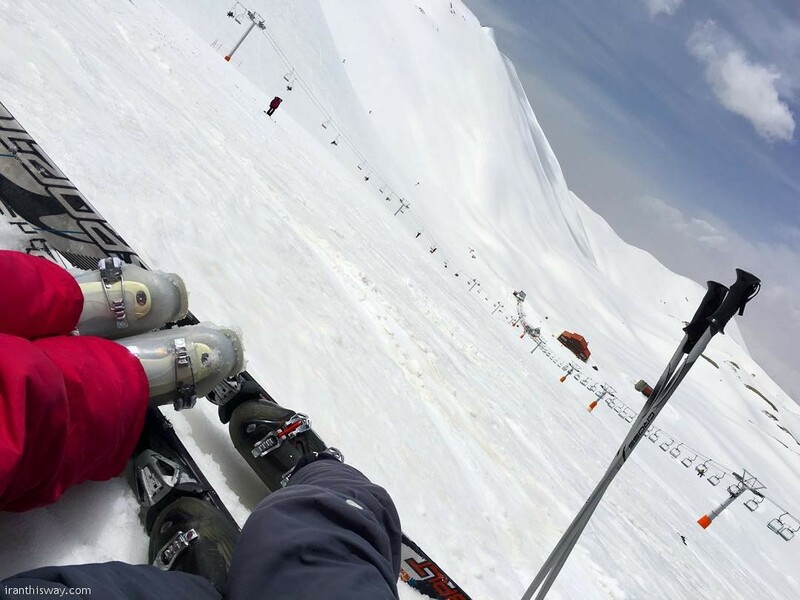 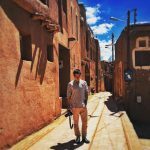 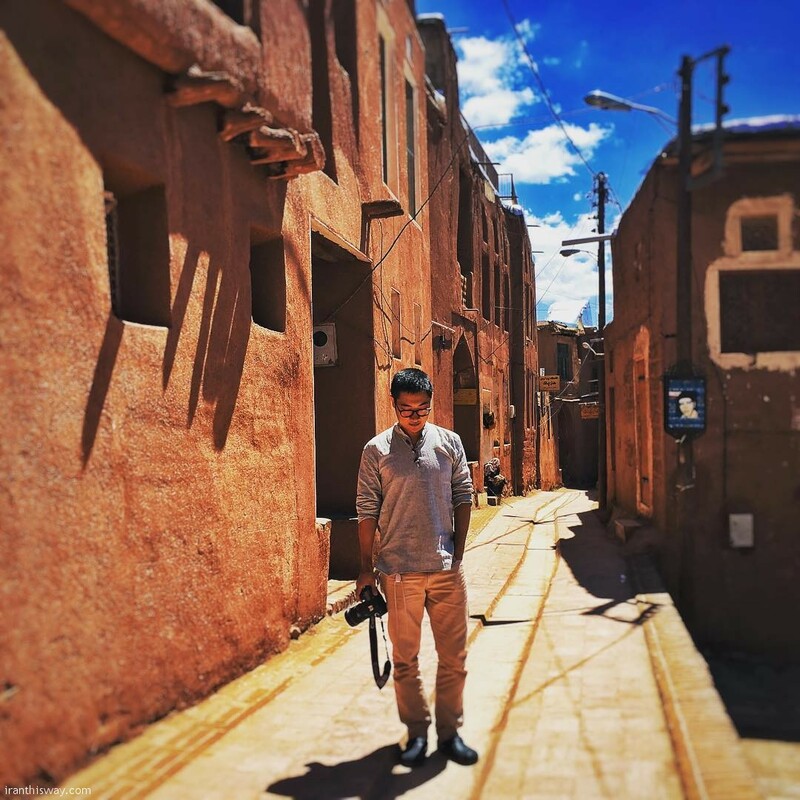 She shares her photos from IRAN trip in Instagram from Kashan, Tehran, Shiraz, Persepolice, Tochal Ski resort, yazd, Abyane and …Xiaoye Xuan is with Annie in IRAN trip. 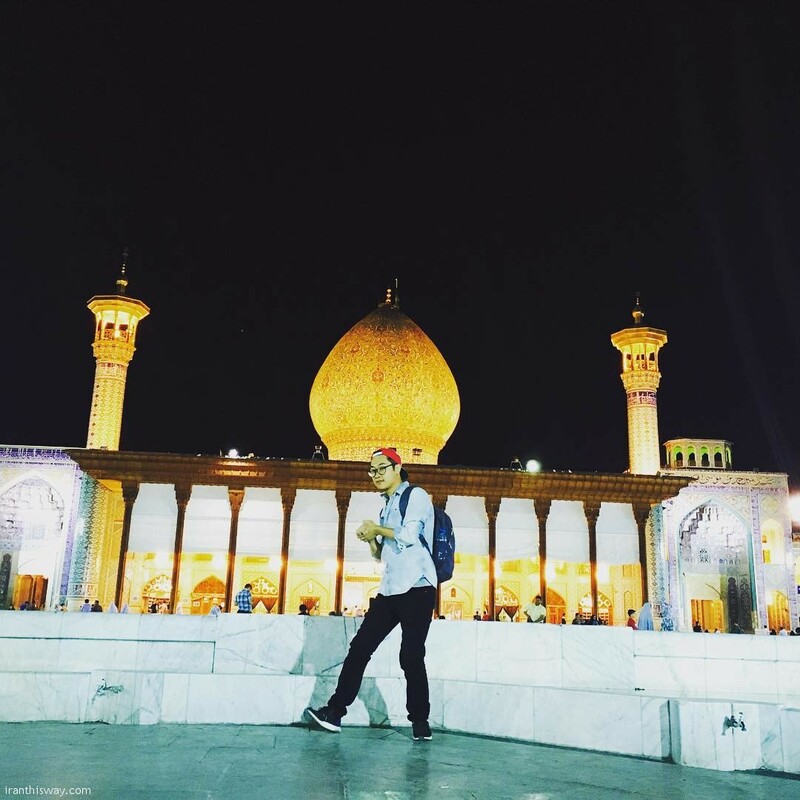 By: Taylor Butch / Tourism, a topic discussed when China Foreign Minister Wang Yi met with Iranian President Hassan Rouhani last January in Tehran, has become central to the Islamic Republic agenda, especially after finalizing the Joint Comprehensive Plan of Action last month. 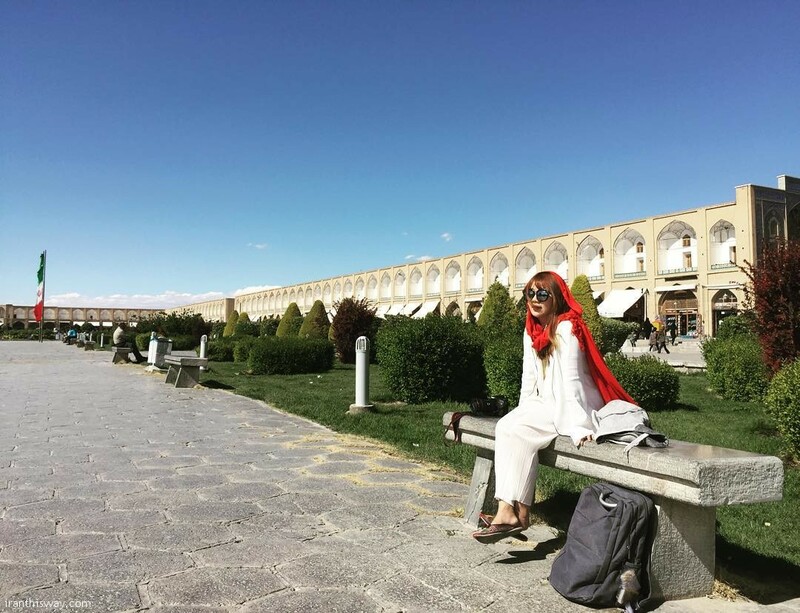 In recent years, Iran has laid the groundwork to capitalize on the large number of Chinese citizens traveling abroad, more than 100 million in 2014. 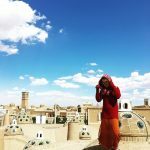 Deputy of Iran Cultural Heritage, Handicrafts and Tourism Organization (ICHHTO) Morteza Rahmani Movahed, disclosed in June 2014 that Iran plans to attract 5 percent of China’s overseas tourists and desires to boost the number of overall foreign visitors from 4.5 million in 2013 to 10 million by 2019 within the framework of the 2025 Vision Plan. 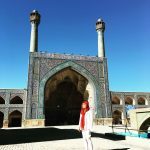 He noted that Iran desires to draw 20 million annual tourists in the next decade, generating an estimated $25-30 billion. Iran has steadily invested in its tourism infrastructure and the world is taking note. Its ranking in the World Economic Forum, Travel and Tourism Competitiveness Report, has improved in the past four years, from 114 in 2011 to 97 in 2015. 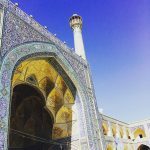 However, Tehran did not make the report’s Middle East and North Africa list of Top 10 most tourism-ready economies. 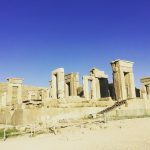 Steady progress notwithstanding, Iranian officials have stated that improvements are needed because it lacks adequate tourism infrastructure. 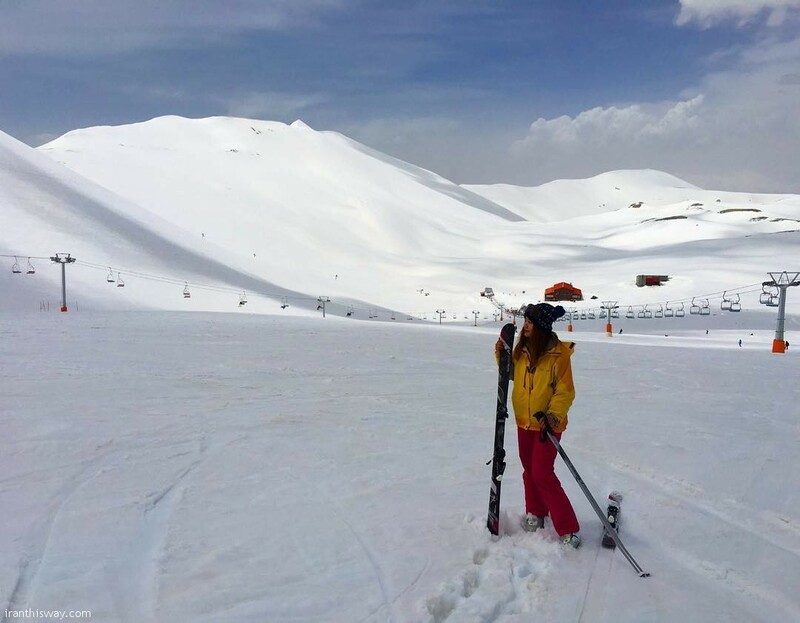 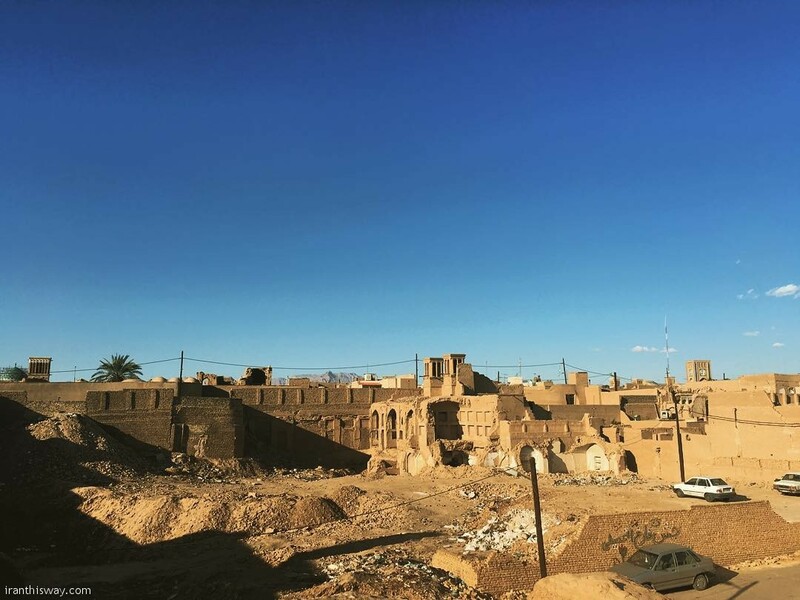 “Iran lacks the proper infrastructure required to survive in the highly competitive tourism market,” chairman of Iran-China Chamber of Commerce Assadollah Asgaroladi said in 2014. 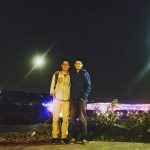 “Even if we succeed in attracting the targeted 5 million Chinese tourists by , we would not have sufficient hotels of international standard to accommodate the travelers nor do we have enough number of trained Chinese tour guides,” he added. To its credit, Tehran has recognized these weak spots and moved to increase the number of hotels and create educational framework to produce quality Chinese speakers. 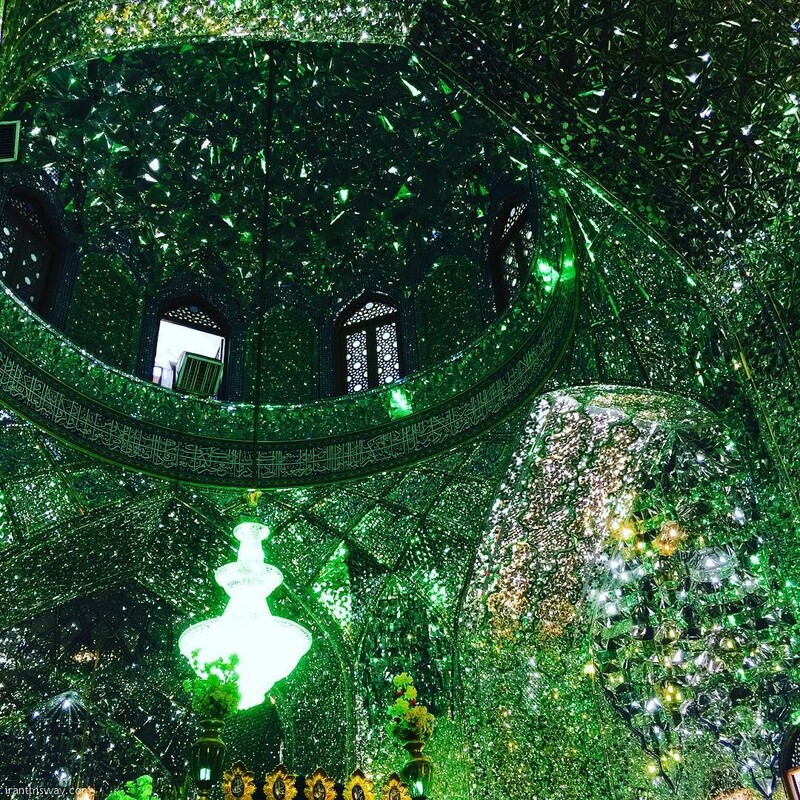 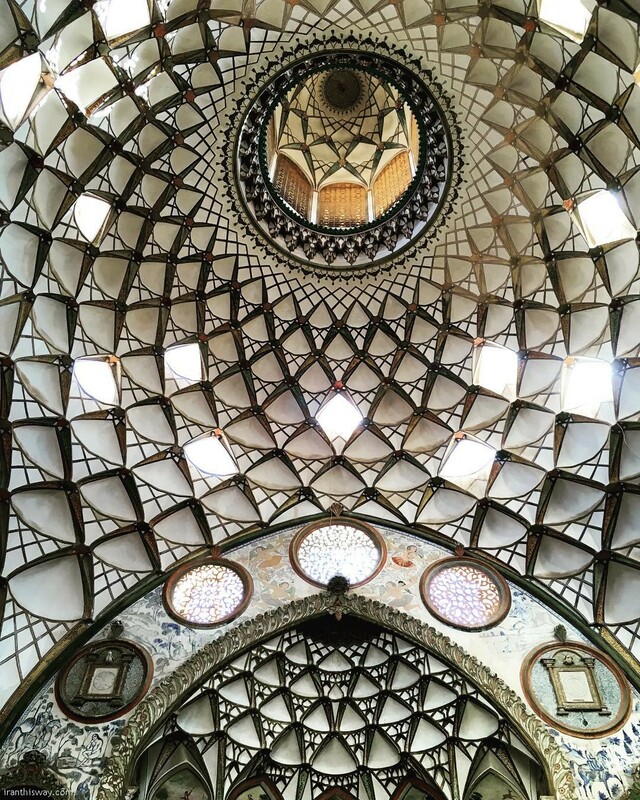 Indicators suggest that Iran’s tourism industry is growing, albeit, slowly. 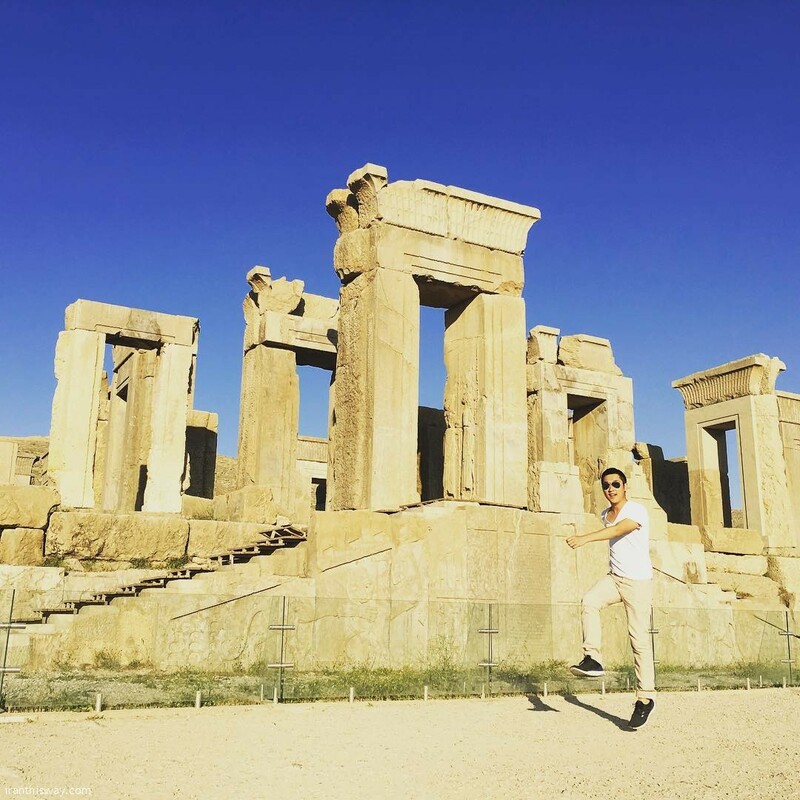 During the 8th Tehran International Exhibition on Tourism last February, Iranian officials created a committee specifically tailored to court China markets. Although nearly 150 countries received event invitations, only 13 attended, one being Beijing. 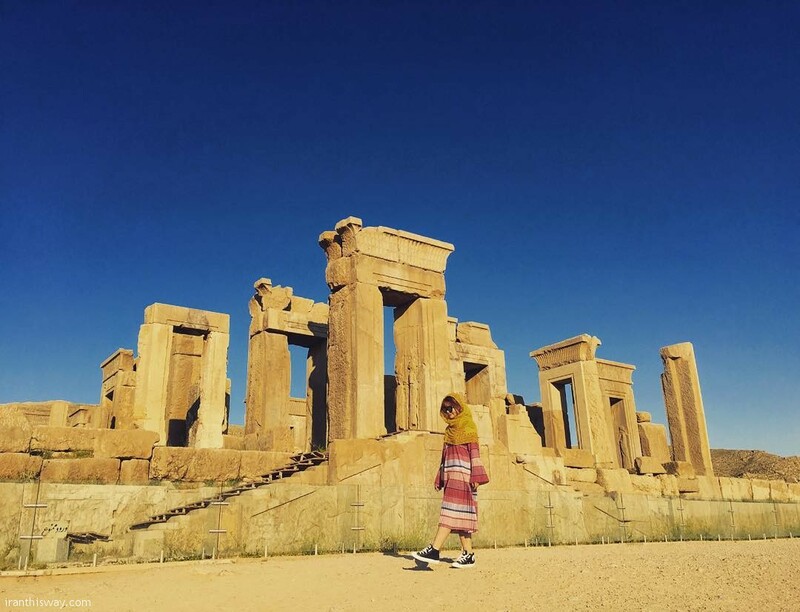 The following year at the 9th Tehran International Tourism Exhibition, scheduled for February 16 to 19, 2016, the number of attending nations increased from 13 in 2015 to 16 in 2016, and again, China participated. 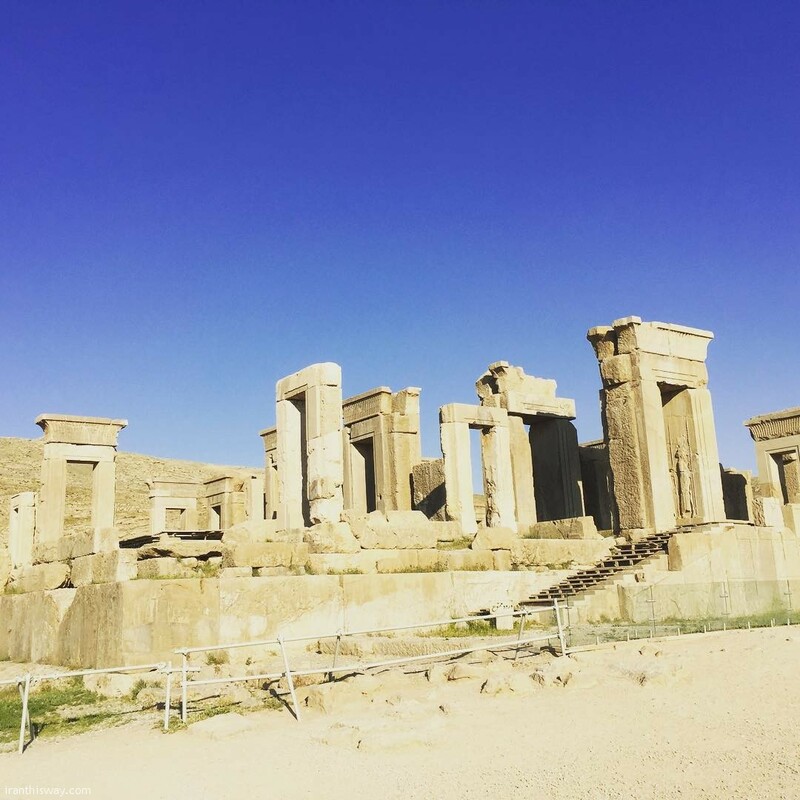 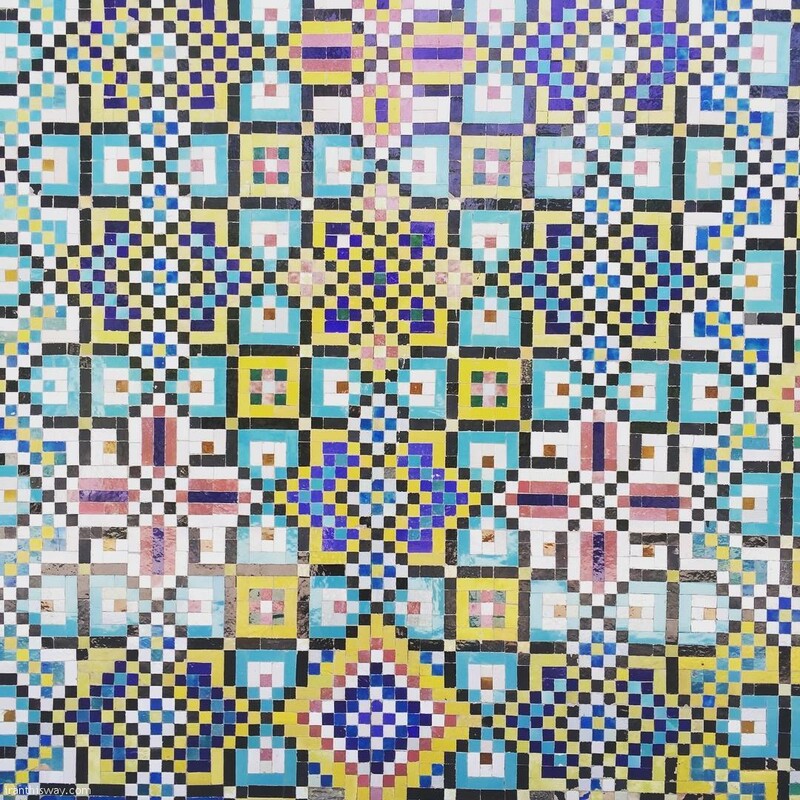 The exhibition highlighted Iran’s multiple tourism investment opportunities, including hotel construction. 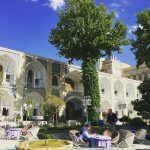 In 2014, Iran overhauled its hotel industry, investing $220 million in hotels and other similar establishments. 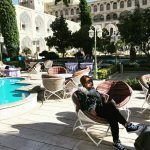 Officials have strategized to build more four-and-five star hotels, as only 130 out of 1,100 hotels hold this status. 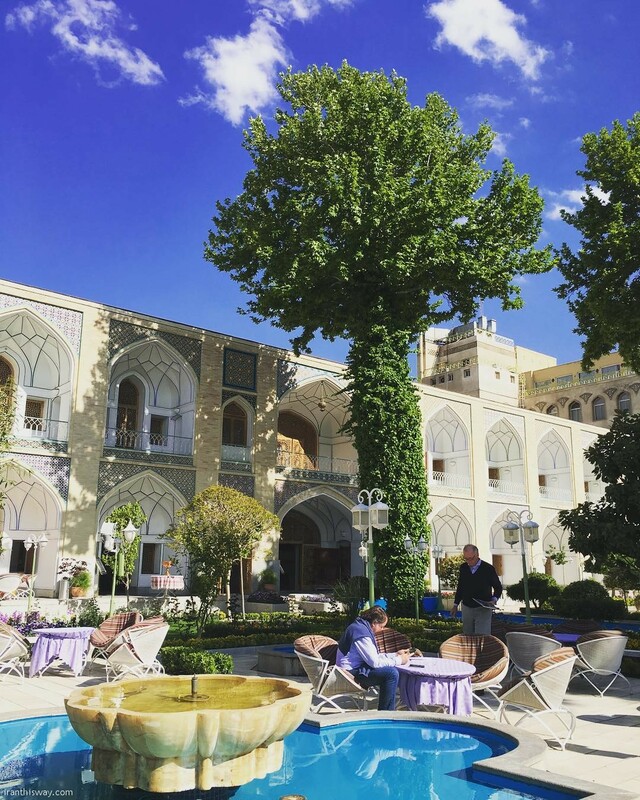 “By 2025, the number of four-and-five star hotels in Iran must rise to 400, ICHTO head Masoud Soltanifar, recently told PressTV, further noting that 125 are presently being erected. 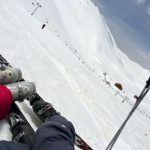 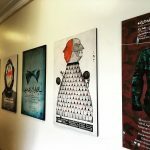 Starting this March, Iranian officials plan to offer an income tax-exemption for five-years to incentivize companies to build more hotels, particularly in less developed parts of the country, Seyed Kamel Taqavinejad, head of Iranian Tax Administration said, according to the Islamic Republic of Iran Broadcasting, IRNA reported. 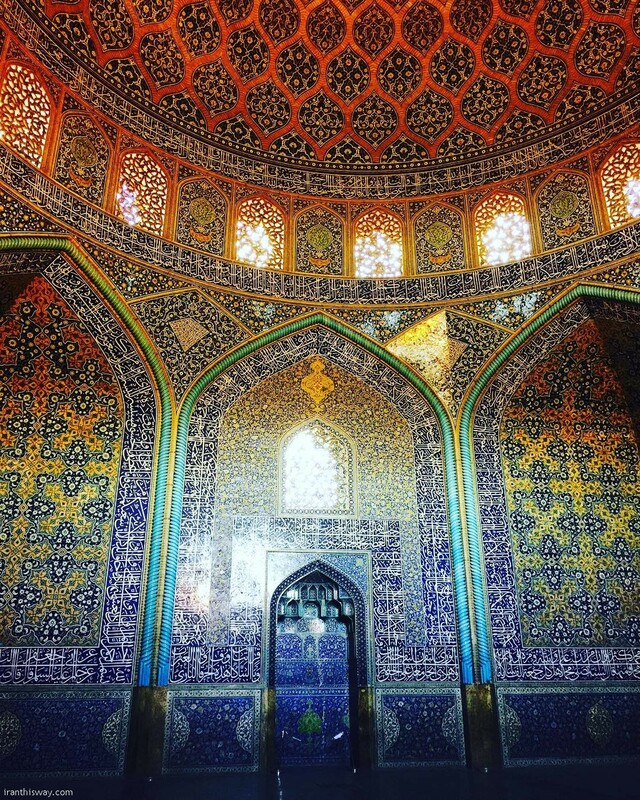 In 2009, University of Tehran and Yunnan University of China joint-sponsored the first Confucius Institute in Iran, educating 57 students during its inaugural year. 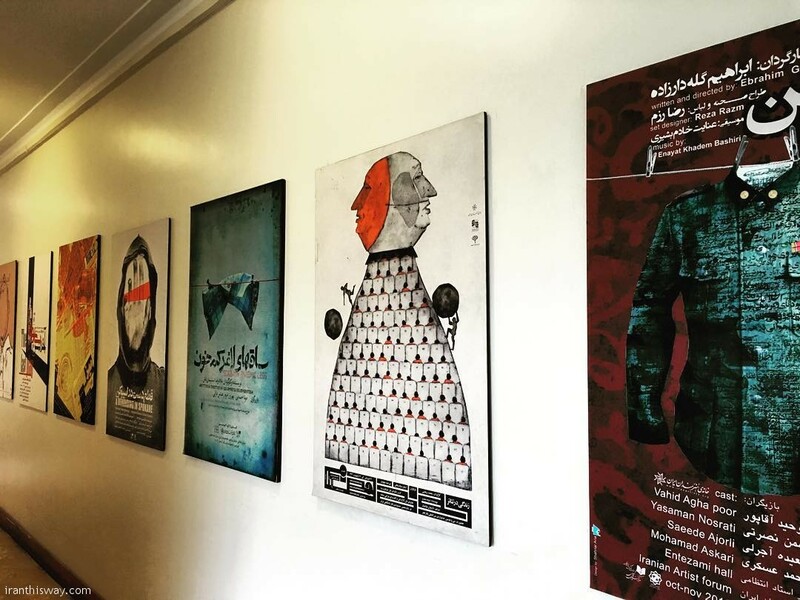 Other institutions, including University of Tehran last December, have launched Chinese language programs. 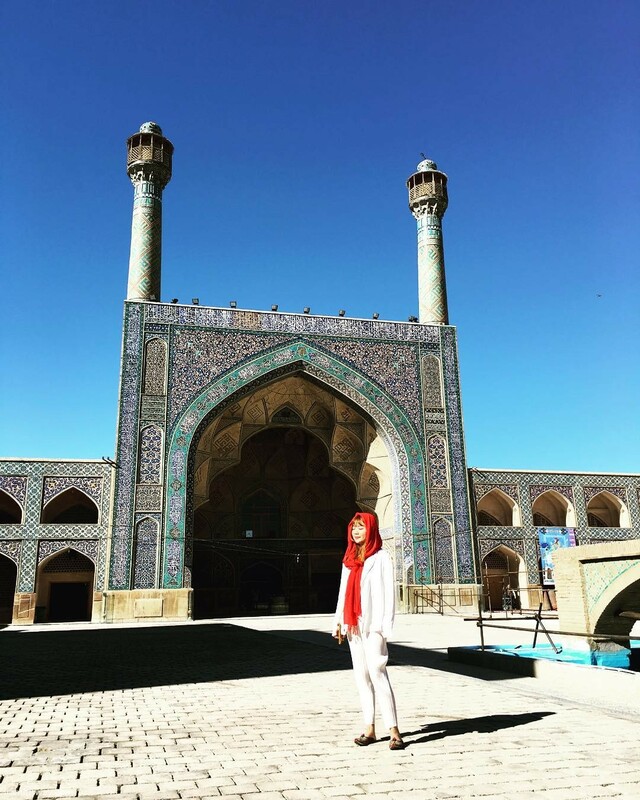 To entice Chinese travelers, Iran has overhauled its entire visa protocol, decreasing visa processing time to less than 48 hours, removing visa requirements for Chinese visitors touring Iran for up to five days, and lengthening its on-arrival visas from 14 days to 30 days. 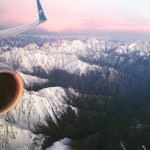 To accommodate a rise in tourists, last October, direct-flights increased in frequency between the two nations. 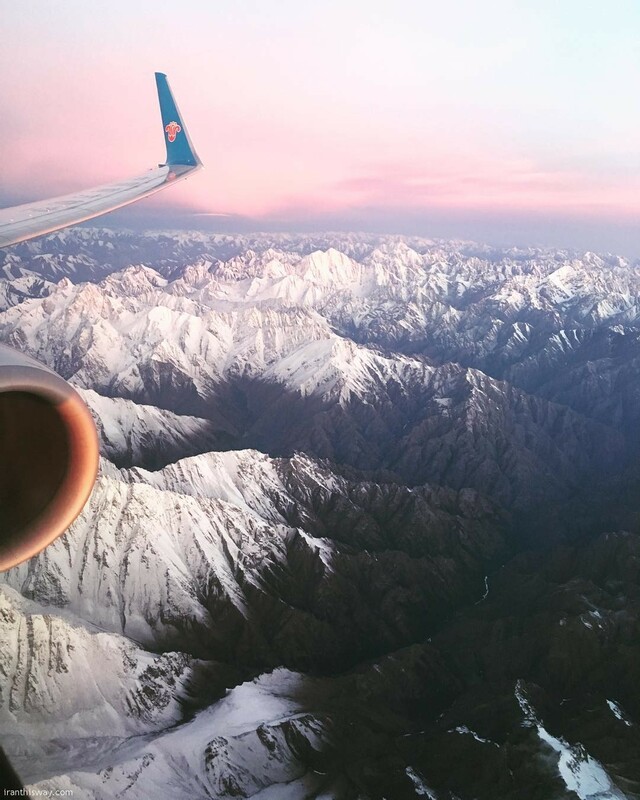 Iran’s Mahan Air, now departs three-times per week and China Southern Airlines also flies nonstop to Iran. 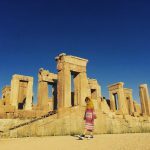 Direct travel will benefit Iran’s business and tourism sectors, as economic and investment delegations jockey to enter the Iranian market. 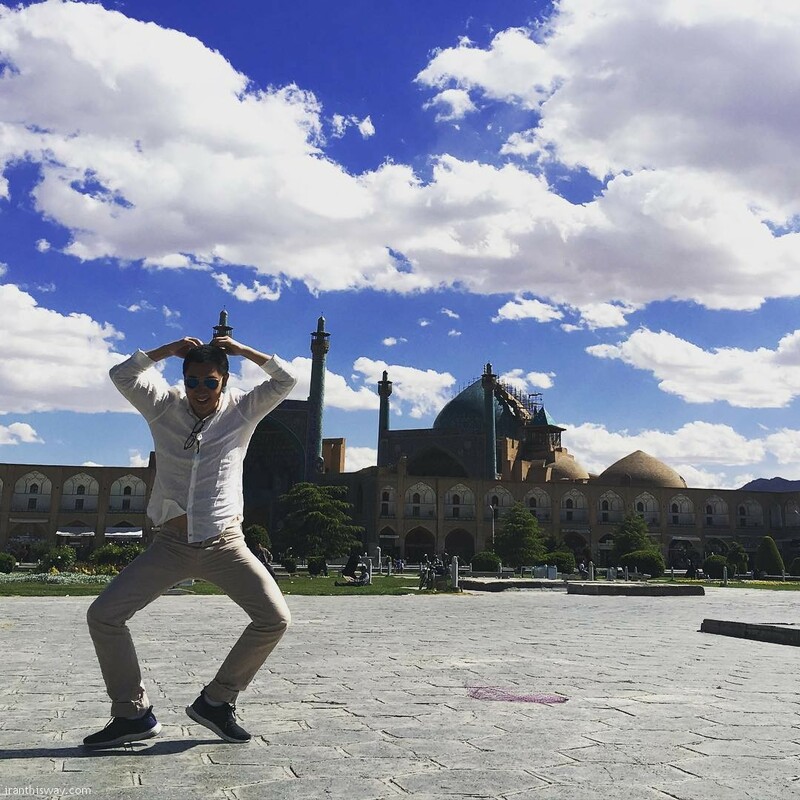 Why has Tehran gone to such lengths to court Chinese tourists? 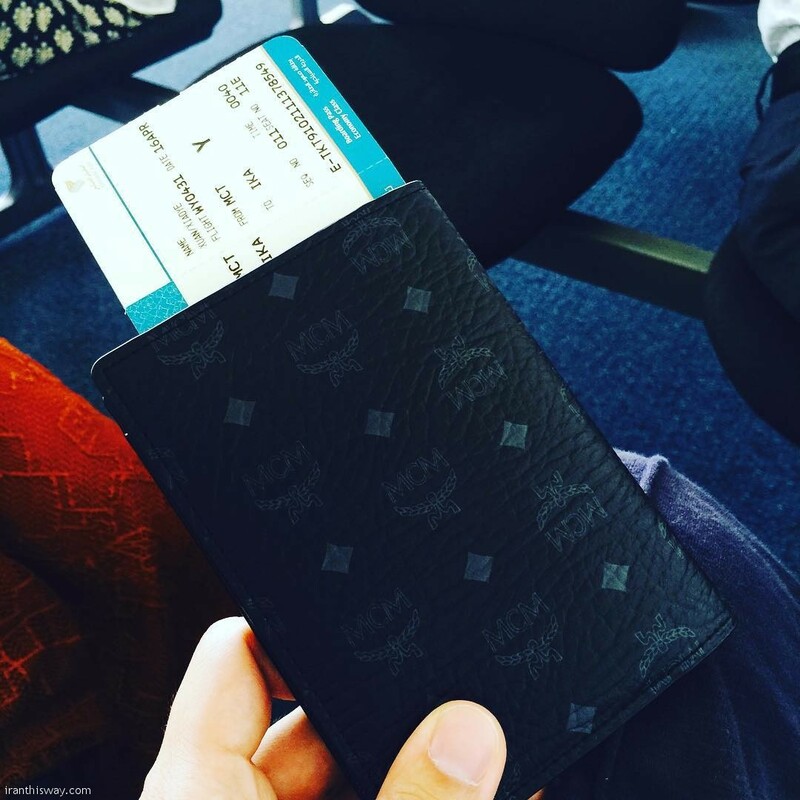 Renminbi, Chinese currency, will become official world tenure in October 2016, therein allow Chinese travelers to carry hard currency. 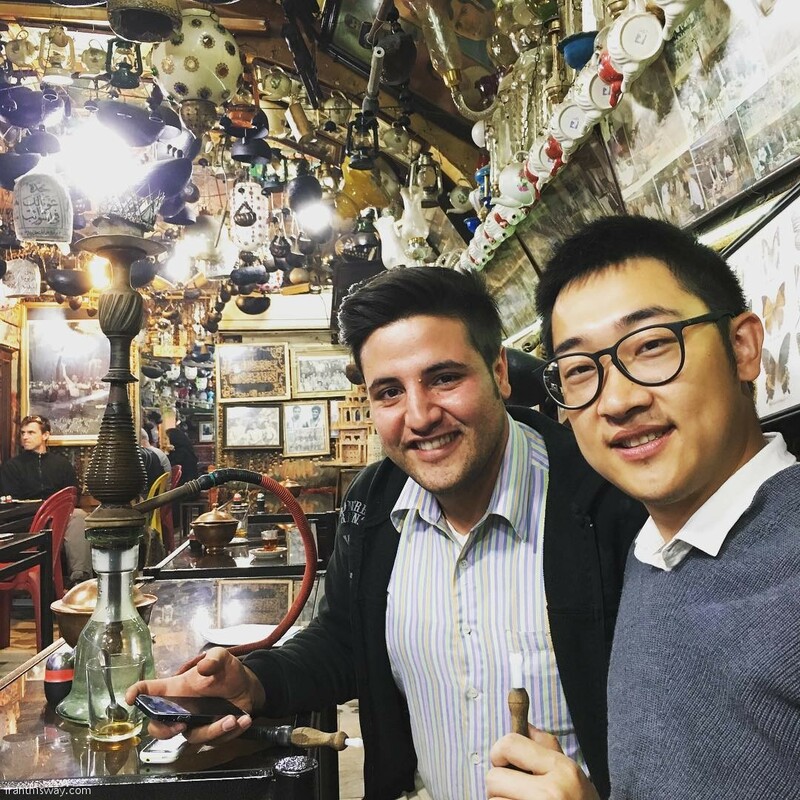 This exchange, given that Chinese travelers spent a combined $165 billion in 2014, should spark the Iranian economy. 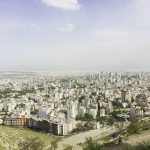 During President Xi’s first trip to Iran last month, the two countries decided to escalate trade to $600 billion during the next decade, and agreed on major financial deals, including likely having the world’s largest bank in terms of money, Industrial and Commercial Bank of China, open branches in Iran. 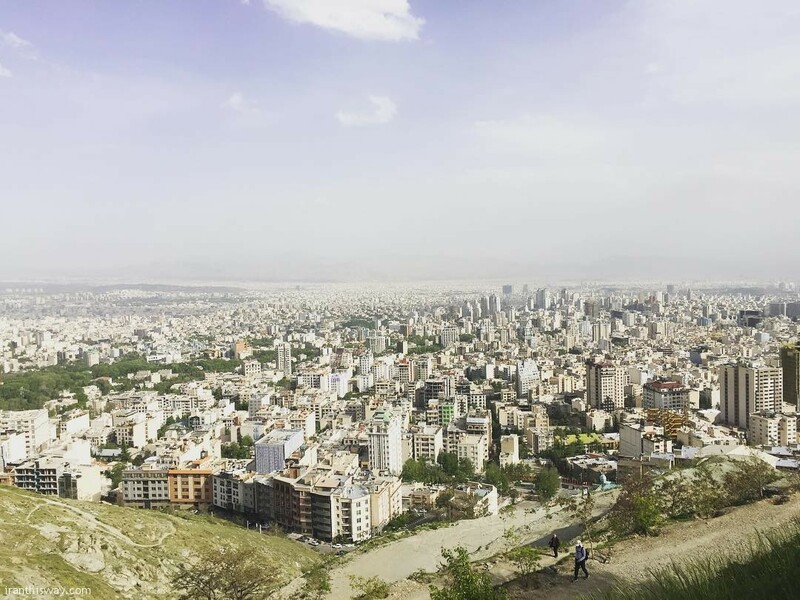 This deal, if finalized, should pay high dividends to both countries. 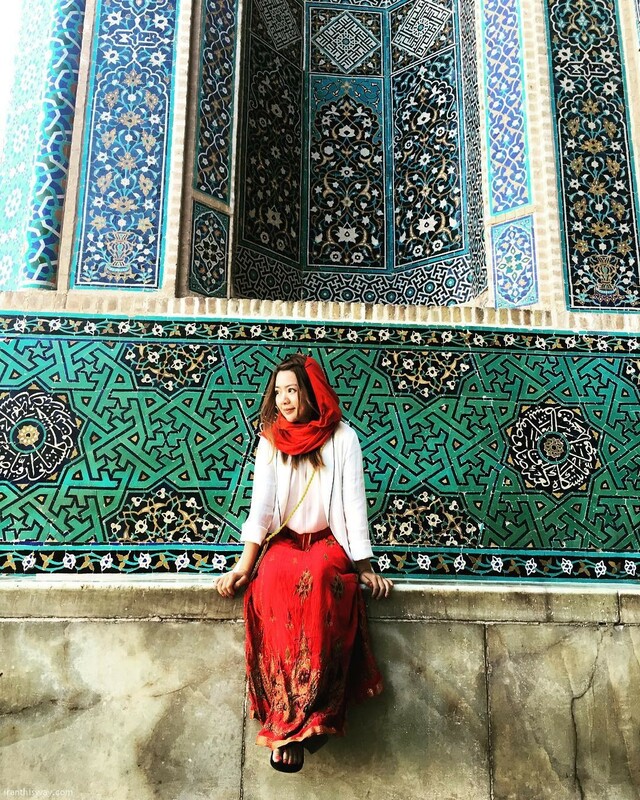 With a report by Fung Business Intelligence Center and China Luxury Advisors forecasting the number of Chinese outward tourists to swell to 234 million and their spending to hit $422 billion by 2020, according to Wall Street Journal, Iran is poised to see a return on investment.